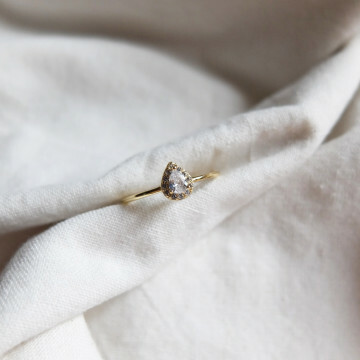 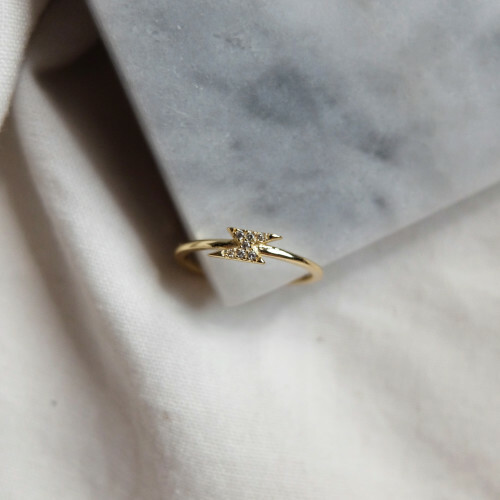 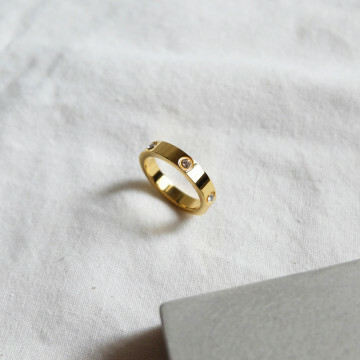 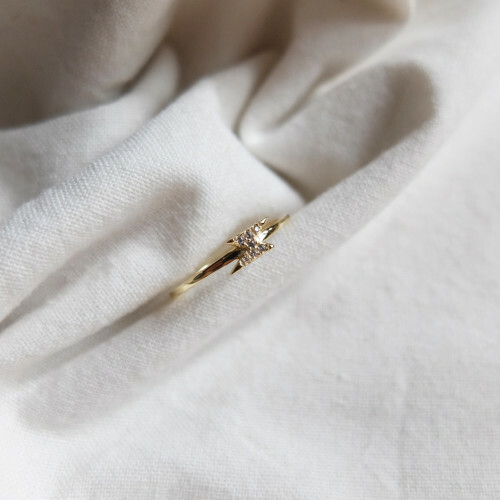 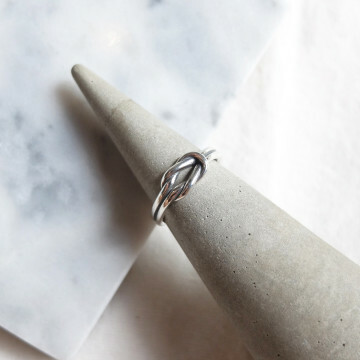 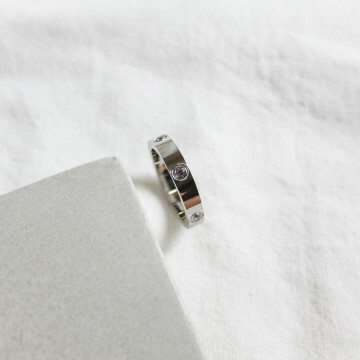 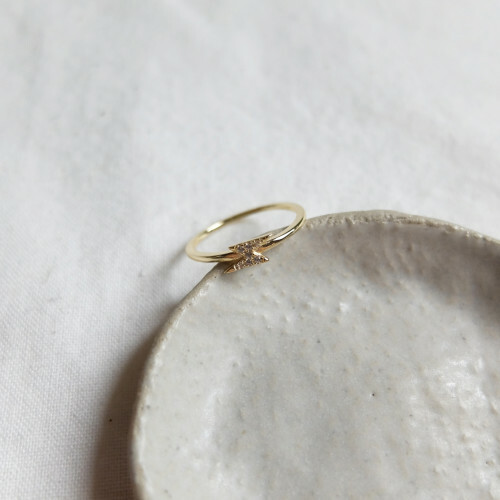 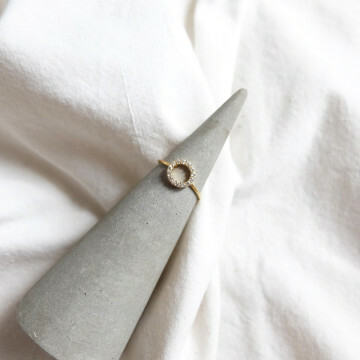 This delicate ring is made from 925 sterling silver with 14k gold plating. It's topped with lightning shape detail and set with crystals. 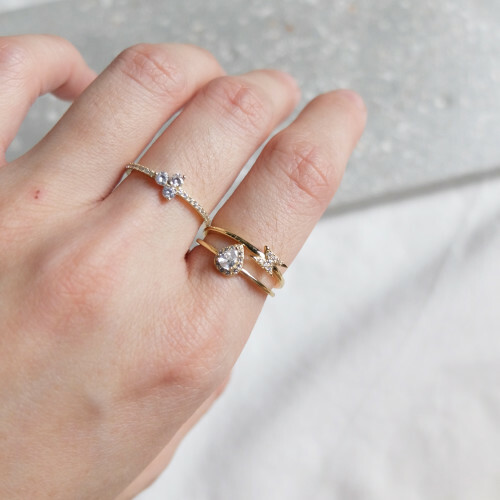 Look great when stacked and layered, too.